Police investigate a "non-specific" bomb threat at Terminal 1 on Friday, Jan. 8, 2016. 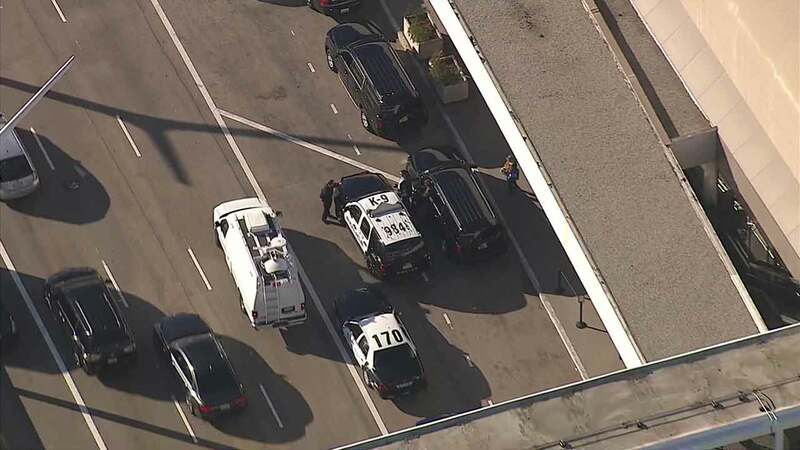 LOS ANGELES -- Terminal 1 was temporarily evacuated after a "non-specific" bomb threat at Los Angeles International Airport on Friday. Rob Pedregon of Los Angeles Airport police confirmed the evacuation around 2:20 p.m. Authorities were on scene investigating the incident, until the threat was deemed "non-credible" by the FBI about 15 minutes later. Travelers sent photos of the evacuation as the investigation was underway. The circumstances surrounding the threat were not immediately made available.